The first 9 holes were finished in 1974. Those 9 holes today are numbers 10 through 18. 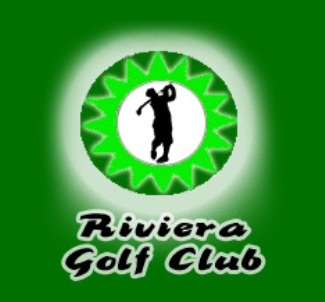 In 1974 and 1975 the second 9 holes were finished. 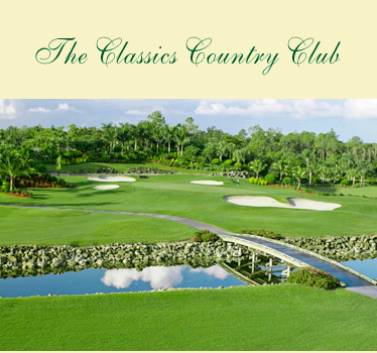 The championship 18-hole golf course officially opened on December 31, 1975. The course was designed by David Wallace. 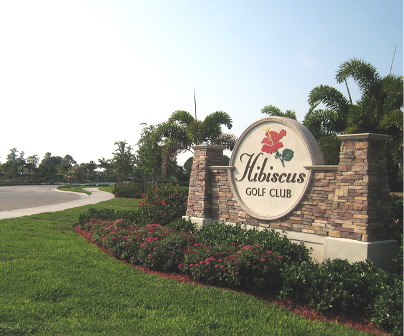 The course was rennovated in 2006. The rennovation design was handled by Gordon Lewis. 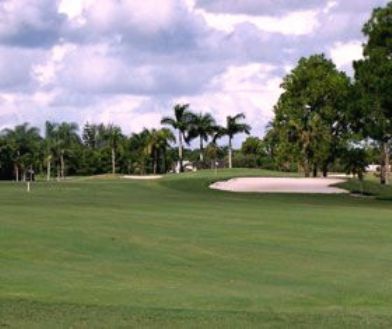 Royal Palm Country Club is a relatively open course, with palms lining the fairways and abundant water which comes into play on thirteen holes. The greens are large. 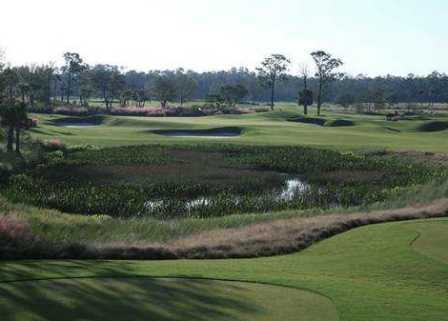 The signature hole is #3. It requires an uphill tee shot with an over water approach shot to the green. 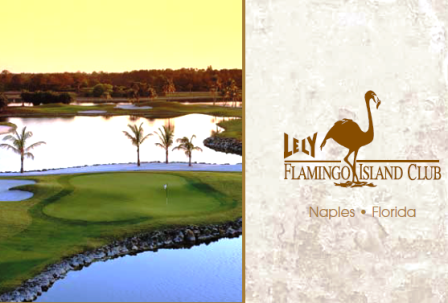 Royal Palm is a private, member owned golf club nestled in the charming community of Lely Country Club between downtown Naples and Marco Island. Royal Palm membership is capped at 300. 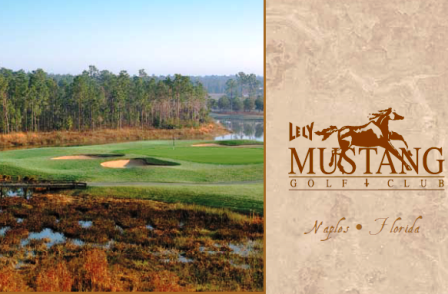 Golfers enjoy unlimited tee times and can either walk or ride the course.